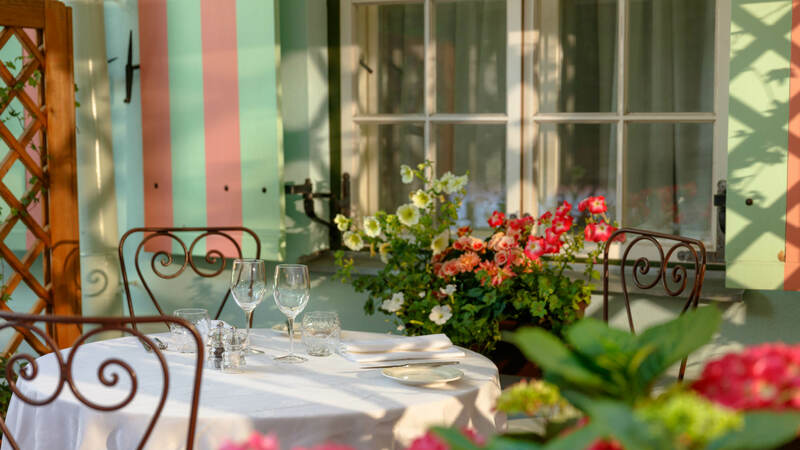 During the summer months, this is an ideal setting to enjoy drinks, light meals and some of our homemade desserts. 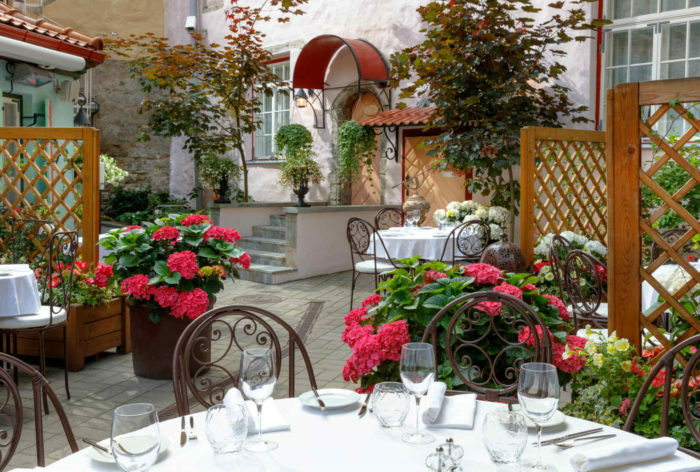 On occasion, we host events or parties in our Courtyard. 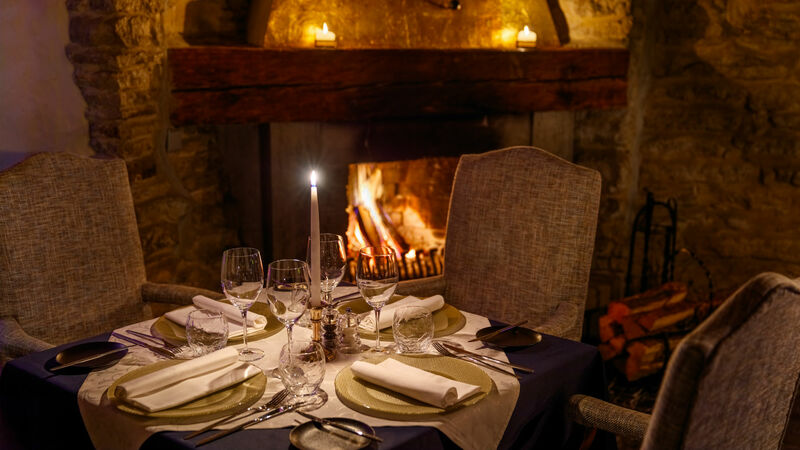 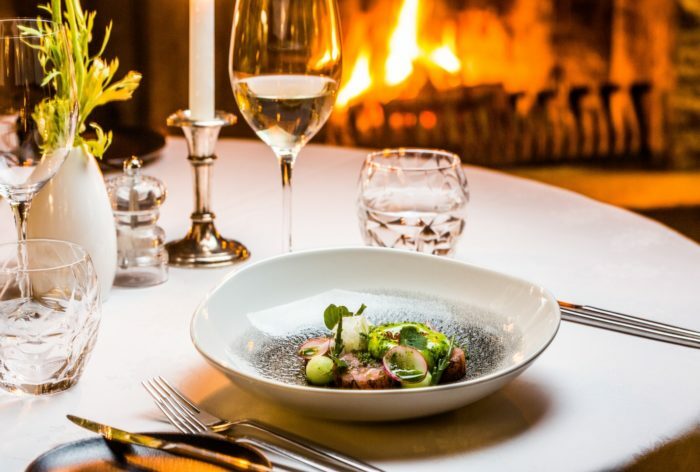 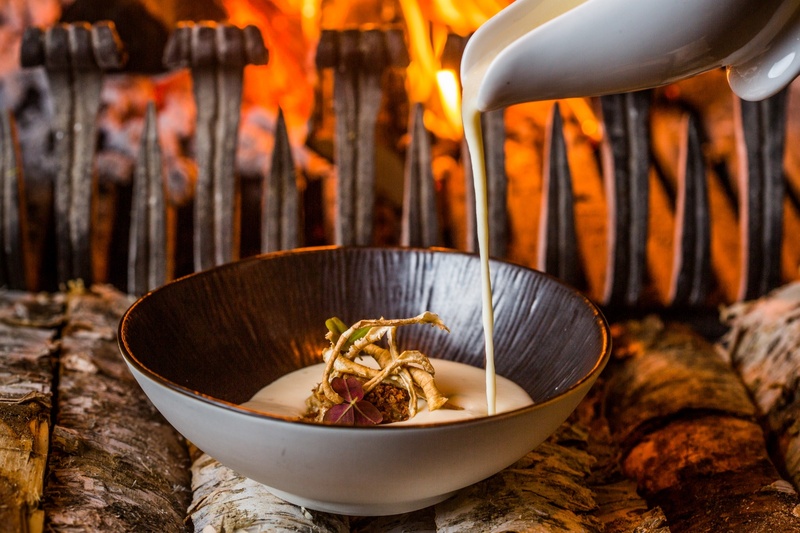 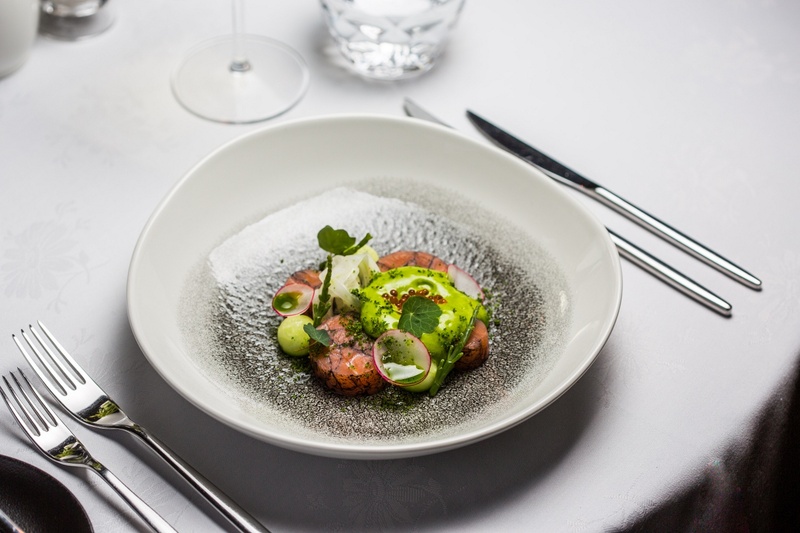 Restaurant is situated in the Old Town of Tallinn, the Schlössle Hotel is delighted to be bringing a sophisticated twist to a traditional dining experience.